Growing industrialization and globalization have intensified the international trade activities. Following which, the demand for forklift trucks is set to grow in multiple industries such as construction, automotive, consumer goods, food and beverages, and aerospace among others. Warehouses and distribution centers of these industries where delivery and distribution of products is a routine activity, forklift trucks are used in loading and unloading of different materials. Growing penetration of e-commerce platforms and extended activities of exchange, free delivery, and next day delivery services have augmented the distribution activities in the delivery and supply chain system. 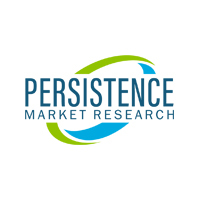 Introduction of electricity powered forklift trucks and their active adoption to reduce carbon emission efforts is likely to boost the growth of global forklift trucks in near future. Mitsubishi Caterpillar Forklift America Inc. (MCFA) is a leading manufacturer and provider of material handling equipments under the brand name of the Mitsubishi Forklift Trucks, Cat Lift Trucks, and Jungheinrich. MCFA has opened a new regional distribution center in Dallas, Texas. This new expansion is the fifth regional distribution center in the United States. The facility has over 18,000 lift truck parts SKUs on hand that includes OEM parts of car lift, forklift trucks as well as non-forklift trucks. MCFA is known for maintaining same-day parts availability and next day delivery across the United States. With the opening of new delivery system MCFA is expected to strengthen its delivery system across North America. Plug Power Introduces Advanced Fuel Cells for Forklift : Plug Power designs and manufactures hydrogen fuel cell systems for the electricity powered vehicles. Headquartered in the United States, the company delivers electricity powered forklift trucks. It has recently introduced the improved and more efficient fuel cells called the GenDrive 2440-36R for its class 2 electric forklift trucks. According to Plug Power, with the new fuel cells, the routine battery recharge can be avoided by refueling the hydrogen powered fuel cells. Further, the new fuel cell has enhanced carrying capacity as compared to the previous models of Gen Drive. With this, the run-time has been increased by 56%, whereas customers’ fuelling time has been reduced by 30%. 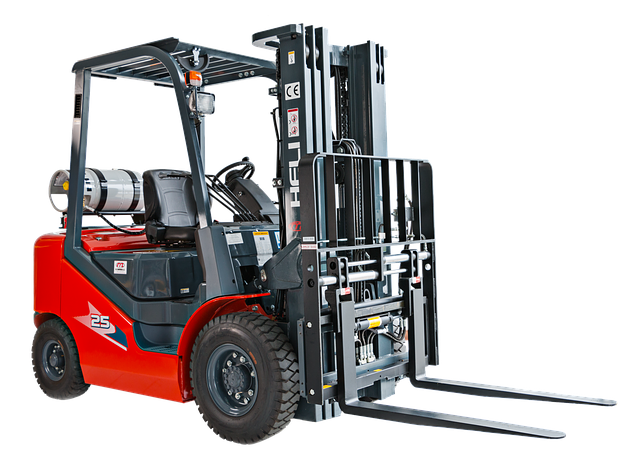 Increased demand for forklifts driven by alternative fuel sources is likely to drive the global forklift trucks market in this segment. Emirates Transport (ET) functions under UAE government that provides public transport and own several vehicles in its fleet. The organization has launched a new forklift truck that emits 25% lower carbon dioxide as compared to existing gas powered vehicles. This is the very first launch in the UAE in which the country will use compressed natural gas (CNG) powered forklift trucks. As CNG is considered greener than LPG, ET reported significant reduction in carbon emission with this launch. Further, these forklift trucks are fuel efficient and can reduce petrol costs by 80%. Globally, demand for vehicles run by alternative fuel sources is rising. Due to this, adoption of electric as well as low-emission forklift truck is rising.